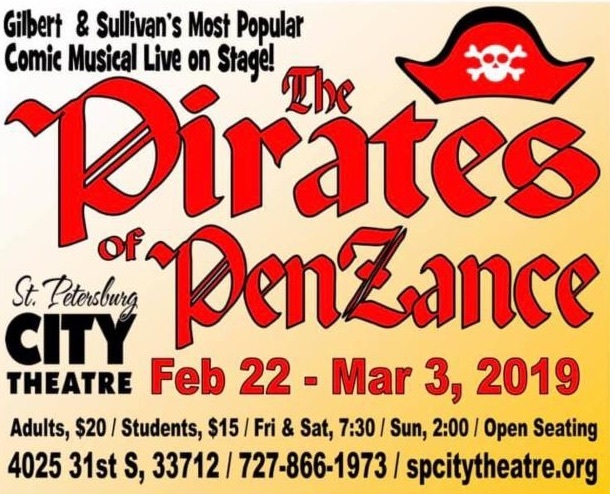 The Pirates of Penzance is Lisa's first show with St. Petersburg City Theatre. Lisa shared with us "It’s a joy to be involved with the community here!" She relocated to Florida this past November. 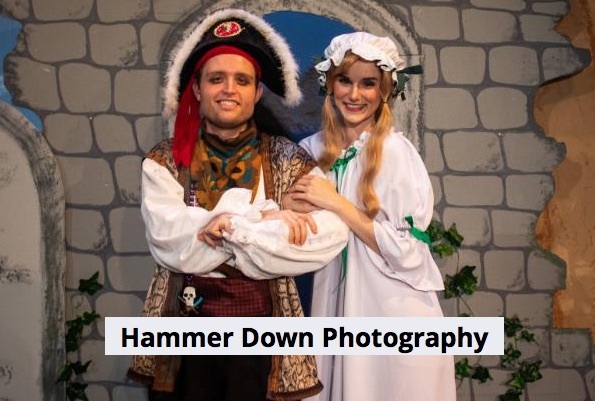 Prior to her move, she received my BFA in Theatre from the University of Southern Mississippi and took a subsequent gap year in Honolulu, HI. Lisa went on to tell us "Everywhere I go, I find myself yearning to share the stage with wonderful people. 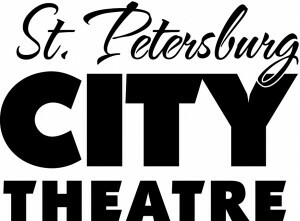 I’m so happy that I’ve found this during my time with St. Petersburg City Theatre! I’m continuously thankful for the experience." Lisa also told us that she's thankful for the opportunity for this mezzo to stretch her range and sing 1st soprano the entire show!